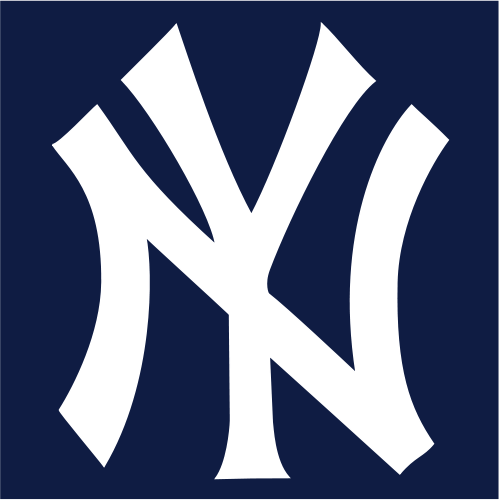 The New York Yankees will place their high prized pitcher Masahiro Tanaka on the DL with a small strain in his right forearm. The Yankees will shut down Tanaka for 7-10 days and he will be sidelined for a month or so. Tanaka was scratched from his start tonight and Chase Whitley started in his place. Expect Whitley to stick around the Yanks rotation while Tanaka is out.